The workplace is becoming more mobile. Ninety-three percent of businesses have employees using a mobile phone as their primary communication device, and 59% have full-time employees working remotely. 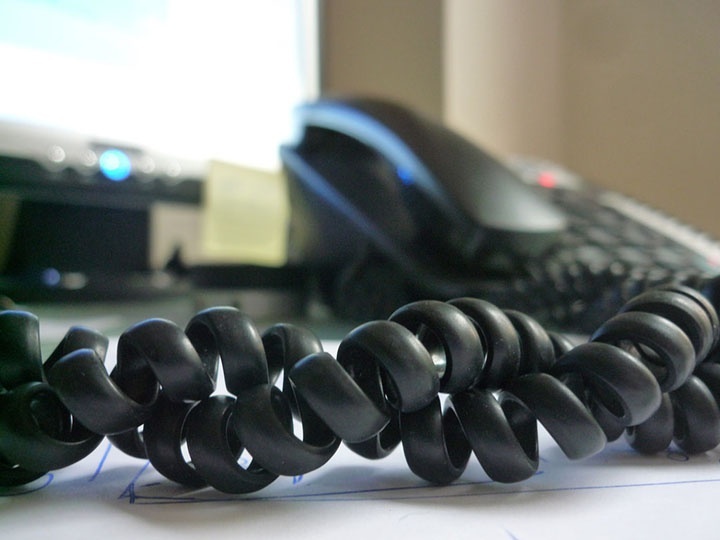 Do you have the right communications systems in place to keep everyone connected and productive? 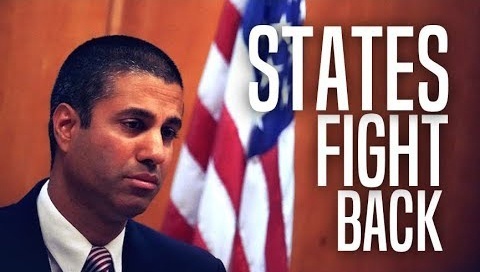 Last month, the Federal Communications Commission (FCC) reversed net neutrality rules that regulate broadband providers who connect us to the Internet. This month, the net neutrality battle arrived in Sacramento. State Senator Scott Wiener, D-San Francisco, introduced SB822, a bill that requires telecommunication companies doing business in California to guarantee equal Internet access. 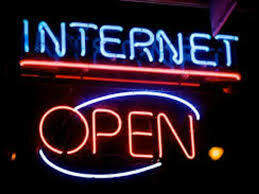 “We will protect a free and open Internet in our state,” tweeted Wiener. SB822 will attempt to leverage state Public Utilities Commission regulations that oversee telecommunication companies to compel providers to maintain net neutrality rules. The bill’s draft would require the state to buy Internet services from companies that comply with net neutrality. It would also require cable franchise agreements, state consumer protection laws, and “state-granted right to attach small cell or other broadband wireless communication devices to utility poles” to adhere to net neutrality rules. With so many Internet options (e.g., copper, fiber, VDSL, wireless) available from so many different providers and so many speed combinations (e.g., (5/2, 20/20, 60/5 Mbps), it can be hard to know where to start. 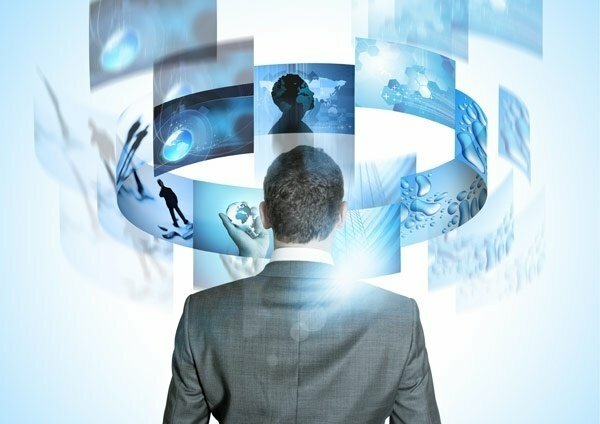 Below are some of the questions Digital West asks our prospective customers to help them choose the right connectivity solution for their business. What is your physical location? Your location will help us determine proximity to different circuit types (e.g., fiber, VDSL, wireless, etc.). Do you have more than one location? If so, we’ll take that into account as we design a secure network between your locations. Approximately how many computers are in your office? This provides us a sense of your preliminary bandwidth needs. If you have servers, are they onsite or hosted in the cloud? This gives us a further clue into your bandwidth needs and whether you’ll need a symmetrical connection. What types of files or data do you exchange on a day-to-day basis? Some businesses, such as architecture firms or medical offices, exchange large files that require more bandwidth. What kind of phone system do you have, on premise or cloud-based, and will it run over this same network? Do you need backup or redundant connectivity? Though no one likes to deal with the occasional planned or unplanned outage, some businesses -- like banks and credit unions -- must have a redundant connectivity in place at all times. What other concerns, budget parameters or issues are you experiencing that we should take into consideration? With these questions answered, Digital West will guide you to the best solution. And, of course, we’ll handle the installation, set-up, monitoring and ongoing, local technical support! Contact us to request a quote. 2017 is ticking away - are you aware that the IRS Section 179 Tax Deduction deadline is December 31, 2017? You can create your own tax break using this the 179 Deduction when you purchase qualifying business property, like a telephone system, before year-end. Digital West offers several types of telephone systems, including Panasonic and Cisco phone systems, that will help your business get a tax break using Section 179. Section 179 Deduction allows you to deduct the full purchase price of your business phone system and other business equipment and assets up to $500,000 from your gross income. 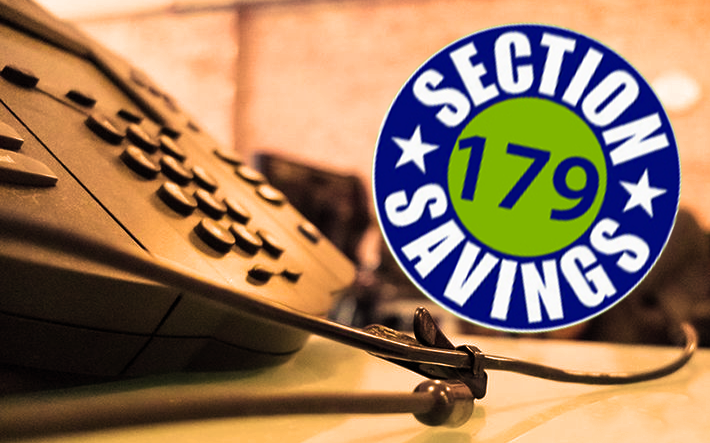 So, now is a great time to invest in or upgrade to a new phone system and take advantage of the Section 179 Tax Deduction. Under the IRS tax laws, business owners are allowed to recover the costs of all or part of specified equipment or buisness purchases up to $500,000. The Section 179 Deduction allows owners to use the deduction immediately for eligible property, providing the items were purchased (bought or financed) and used in the deduction year. IRS Section 179 is fairly simple to use for recouping your business property and asset costs. KRACK is a Wi-Fi hack that breaks WPA2 (Wi-Fi Protected Access), the security protocol protecting Wi-Fi networks. 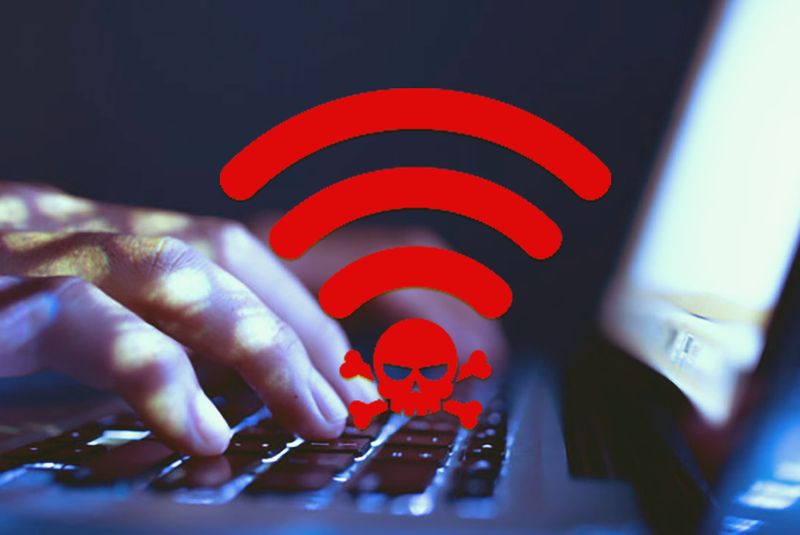 According to Mathy Vanhoef of KU Leuven, a university in Belgium, hackers have figured how to exploit WPA2, allowing them to eavesdrop on communication from devices connected to the Internet. With KRACK, they are able to slip ransomware into websites and of course, steal private information, usernames and passwords. KRACK (Key Reinstallation Attack), a systemic vulnerability in wireless devices, attacks the security protocol in a different way than most cyber attacks. Instead of targeting the Wi-Fi access point, it targets the various devices connected to the Wi-Fi source. Popular operating systems such as Apple's iOS, Google's Android and Microsoft's Windows could be affected. KRACK was discovered fairly quickly and before hackers could exploit it as a large-scale cyber threat. Currently, device manufacturers are expediting security updates for their products; it's advisable to install these patches as soon as they are available. Get ready to change the way you dial local calls in the 805, there's a new 820 area code overlay coming to town. The California Public Utilities Commission (CPUC) will start issuing phone numbers with the 820 area code in June 2018 to ensure a continuing supply of telephone numbers. 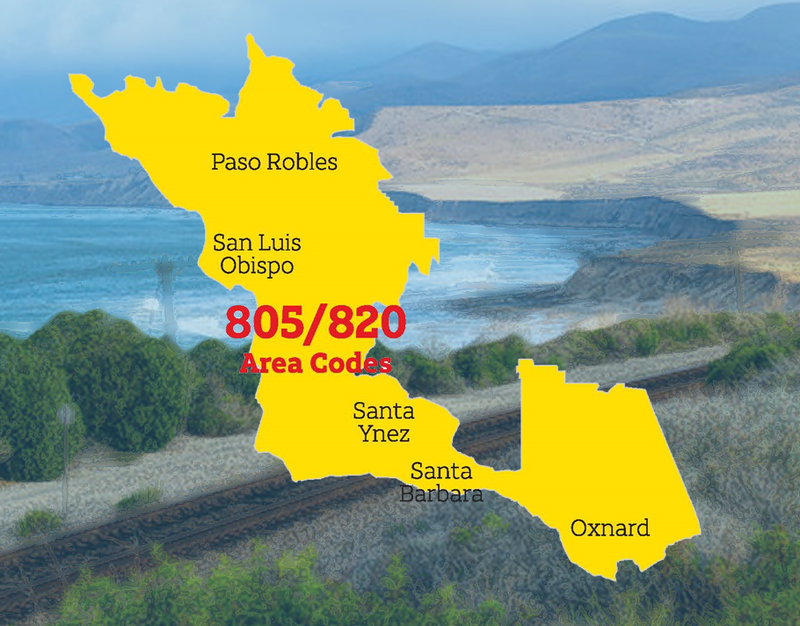 Telephone customers in San Luis Obispo, Santa Barbara and Ventura Counties, as well as areas of Monterey and Kern Counties, will be affected by the new 820 area code overlay. The addition of the 820 overlay does not require customers to change their exisitng area code. But it does mean that all local landline phone users will need to dial "1" followed by "805" or "820" and then the telephone number for every call - even calls within the same area code. Mobile phone users may choose to dial the area code + telphone number or 1 + area code + telephone number. By June 2018, callers will no longer be able to dial only seven digits for local calls. We believe that giving back is a cornerstone of building a strong community. It goes without saying that creating economic, business and technological growth in the Central Coast a nd surrounding areas is our business goal. But caring and giving back is important for all of us to successfu lly thrive as well. Each year, through corporate and in-kind giving, event participation, and volunteering, we support a wide range of local charity events, technology initiatives and community organizations. Our team stays active throughout the year with our service clubs, serving on boards, and volunteering with civic organizations. Some of us have been volunteers in our communities for over 15 years! 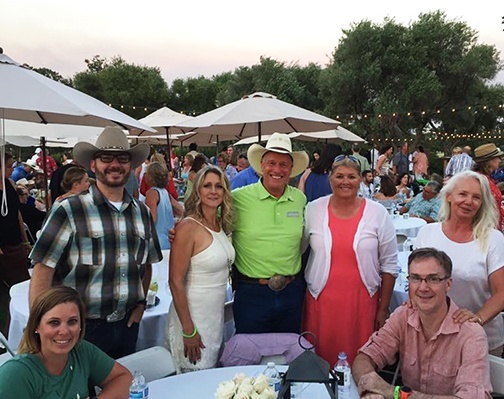 Read about Digital West's fall community involvement with a few organizations that we support annually. 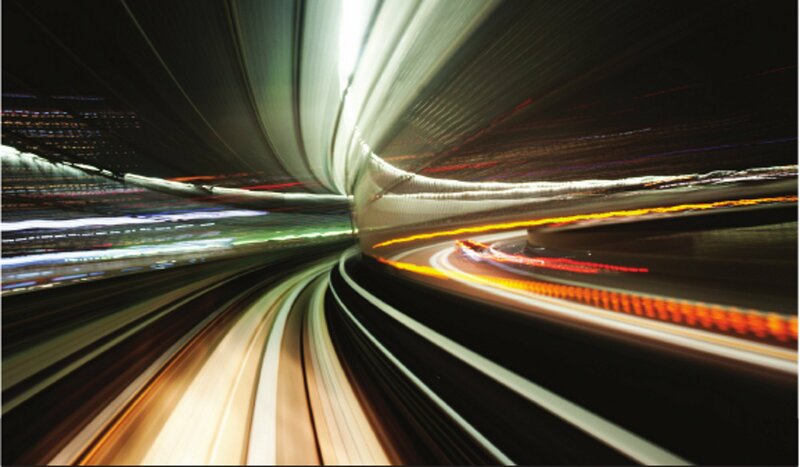 Businesses are embracing business technology and transforming the way they operate. Voice Over Internet Protocol (VoIP) phone systems have become mainstream and must-have for reliable and efficient business communication. And VoIP is budget-friendly! VoIP is also called Internet telephony, broadband telephony or IP telephony, voice over broadband or hosted phone. The way VoIP works is it encodes the digitized voice and that code is transmitted to the receiver over the Internet. The signal is decoded so that the receiver can hear the sender’s voice. This phone system is handled by a setup called Session Initiation Protocol (SIP) and the session continues until it is disconnected. The Federal Communications Commission (FCC) with support of big cable and telecom companies has been ready to jump on revoking its authority to enforce net neutrality rules. This July 12, dozens of websites, companies and organizations such as Amazon, Creative Commons, Internet Association and Netflix will participate in a "Day of Action" to keep net neutrality from being destroyed. The group is calling for community action in support and awareness of net neutrality. But, does net neutrality matter? Does it matter which big corporations control the internet? Current net neutrality rules prevent powerful broadband providers (Charter and Comcast), as well as giant wireless providers (AT&T and Verizon), from blocking or slowing down access to lawful content. Here's an important detail: these companies can't create "fast lanes" for content providers who are willing to pay extra (and then passing the cost on to the consumer). What that means is your internet service provider (ISP) can't hold you hostage by slowing your Amazon Prime Video or Netflix stream to a molasses crawl (so you keep your cable plan), and your mobile carrier can't prevent you from using telecom apps (like Microsoft’s Skype) instead of your Verizon cell phone plan minutes. So, does net neutrality as we know it matter? You better believe it does! This article, written by Mike Spieldeneer and recently published in the NEF newsletter, provides a good overview of the dilemma businesses and communities will soon be facing with respect to broadband.